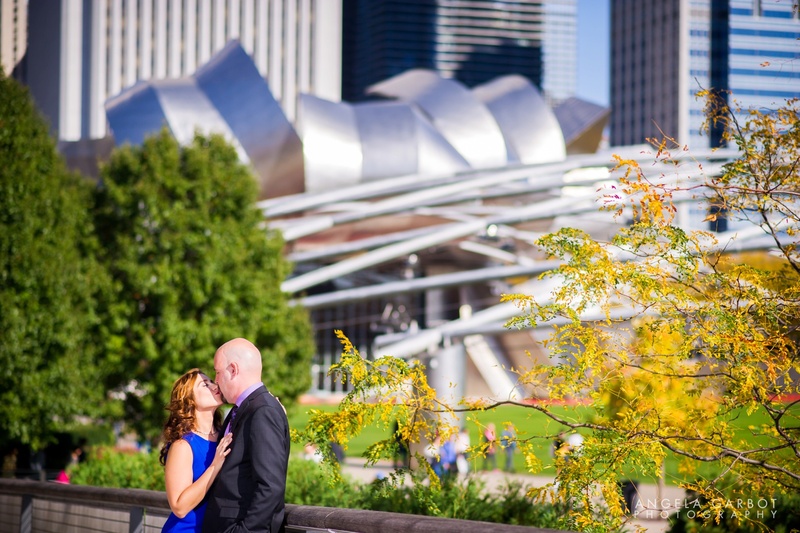 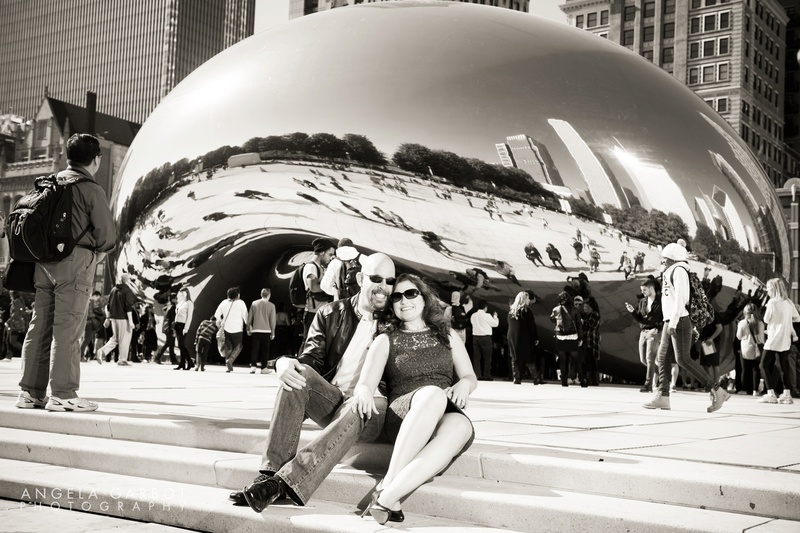 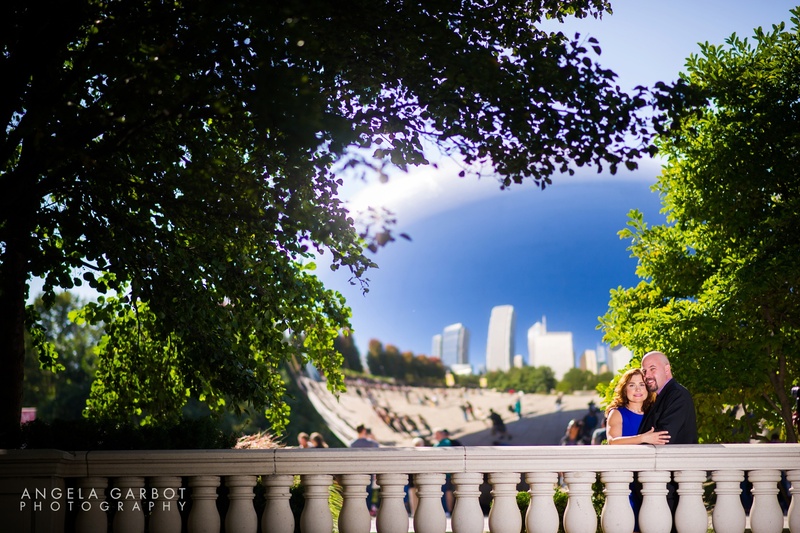 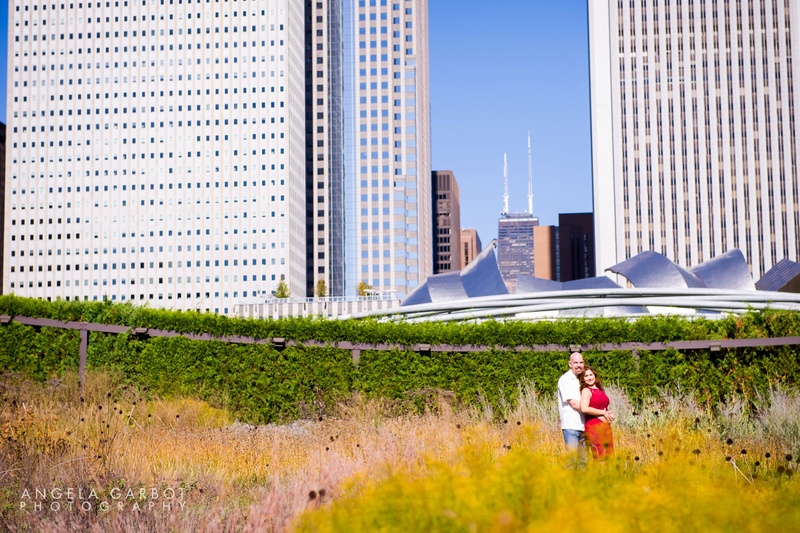 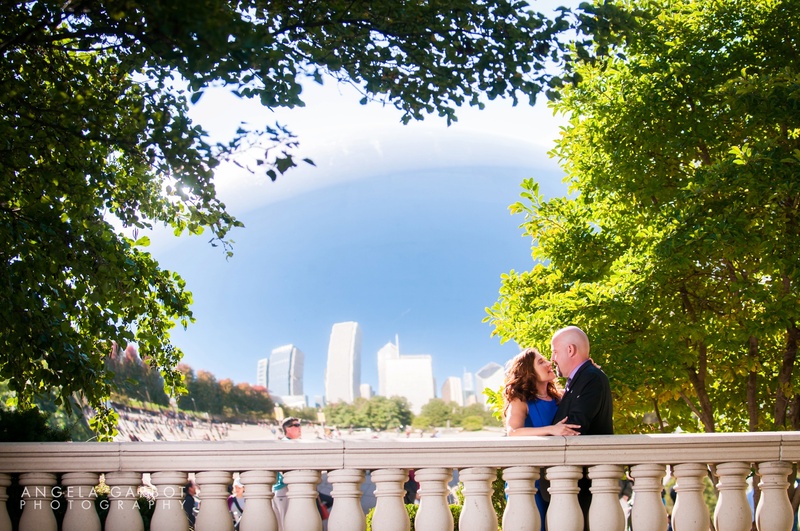 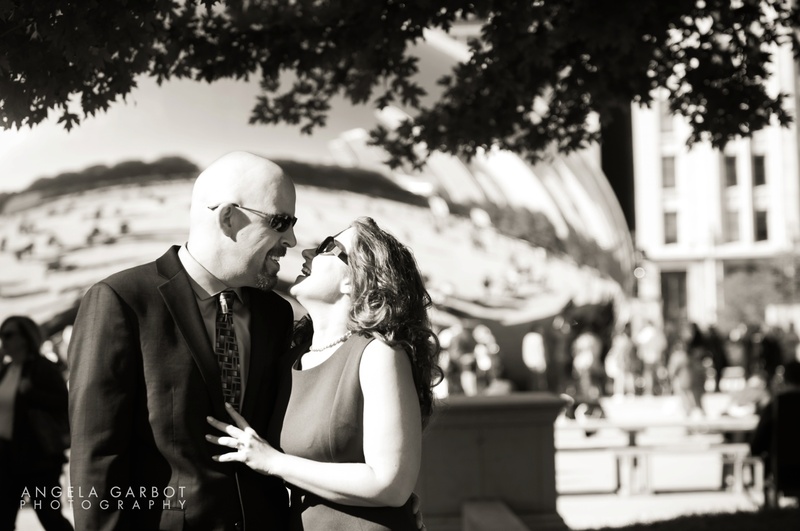 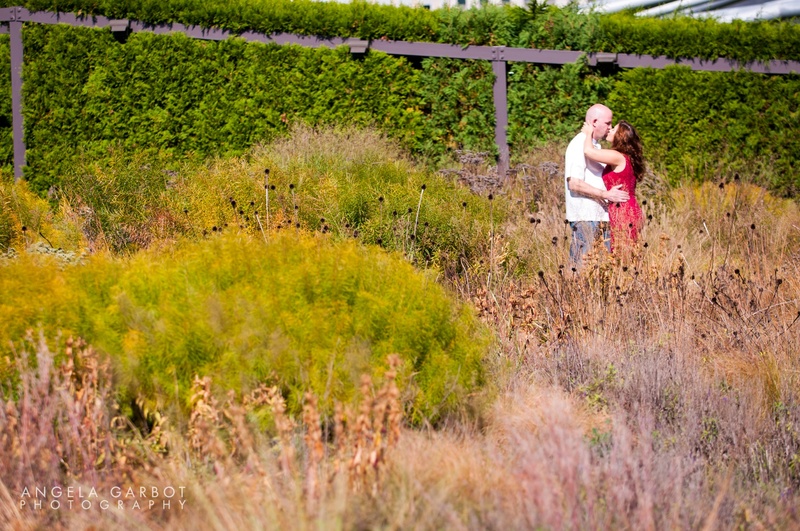 It was a crisp, unseasonably warm day when I met Anna + Eric for their Chicago engagement session in Millennium Park. 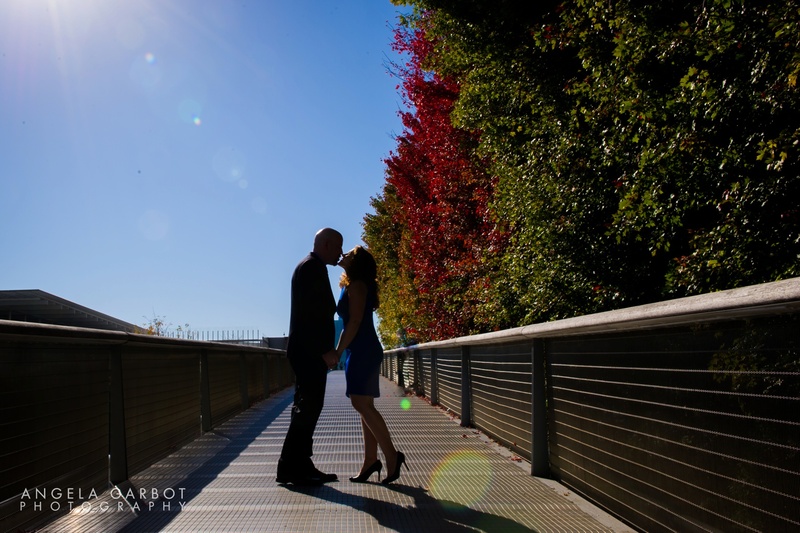 The Fall colors were gorgeous, and they were so sweet together! 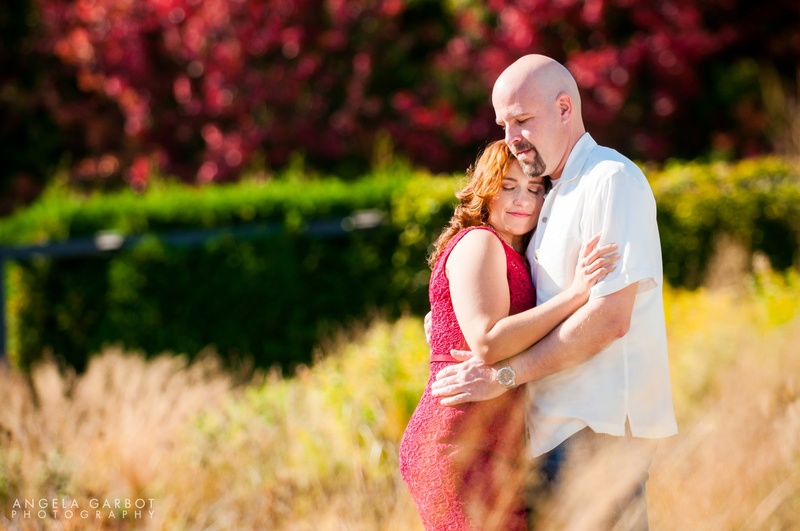 I’m looking forward to joining them for their wedding celebration! 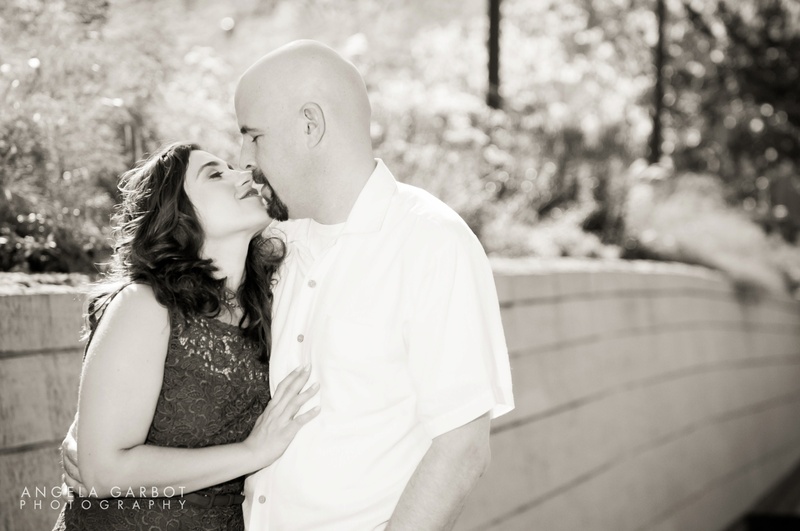 Interested in seeing photos from their summer wedding? 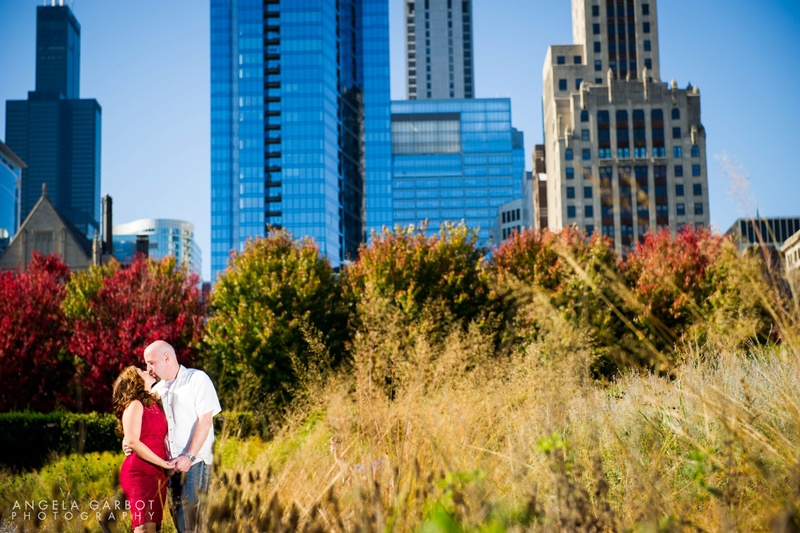 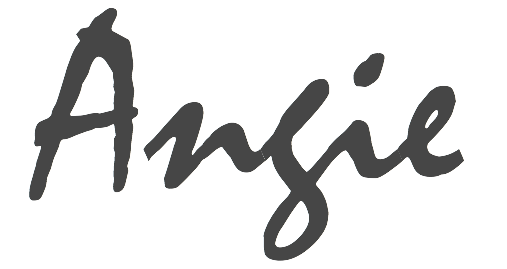 Register here to be notified when they’re ready for viewing.